Sandeep Kumar and constable Prashant Chaudhary were arrested and dismissed from service. Lucknow: The Lucknow bench of the Allahabad High Court has granted bail to Uttar Pradesh constable Sandeep Kumar, an accused in the murder of Apple executive Vivek Tiwari. The bench led by Justice D K Singh also asked Kumar on Tuesday to not ‘misuse the liberty of bail and affect the trial’. Kumar had pleaded innocence citing that the police charge sheet had not named him as an accused initially. He was sent to jail on March 22. 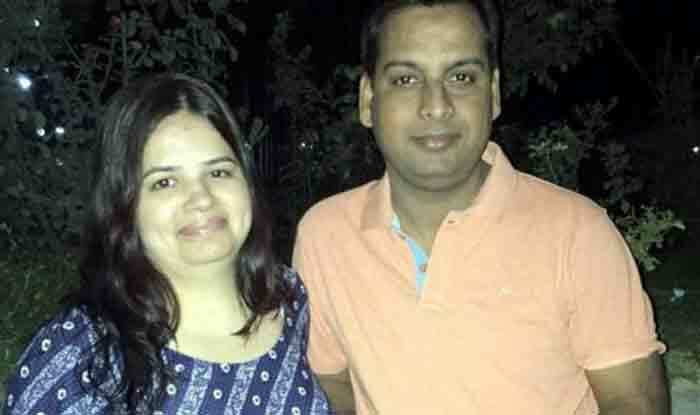 On September 28 last year, Vivek Tiwari, a 39-year-old executive, was shot dead in Lucknow after he allegedly tried to evade a routine police check. Tiwari and his colleague Sana Khan were on their way home when they were approached by two constables on a motorcycle. Lucknow Senior Superintendent of Police (SSP) Kalanidhi Naithani had confirmed that Tiwari died of bullet injury and the car had a broken windshield with a bullet hole in it. Kumar and constable Prashant Chaudhary were arrested and dismissed from service.